Inflatable Flood Barriers, Reusable Water Filled Inflatable Dams: The #1 Flood Defence Systems for Local Authorities, Corporate or Domestic Flood Defence. The Flood Expo is the largest Flood Prevention Exhibition & Conference. We’ll hear from the world’s leading flood prevention companies presenting solutions to widespread flooding problems from the world’s leading flood prevention companies, alongside an extensive seminar and workshop schedule highlighting new, cost-effective ways to prevent and manage floods with an extensive seminar and an array of workshops showcasing new and cost-effective ways to prevent and manage floods. We will be on stand F660 exhibiting our water filled barriers . Come and see us! 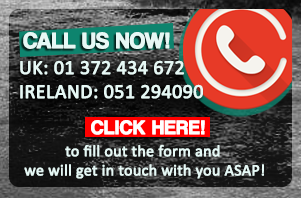 Get to learn why you should not miss Flood Expo 2016 here. 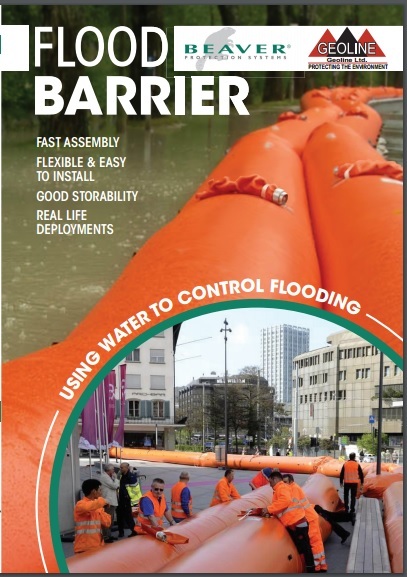 Inflatable Flood Barriers at Flood Expo UK – Geoline Ltd. Copyright © 2019 InflatableFloodBarriers.co.uk. All rights reserved.